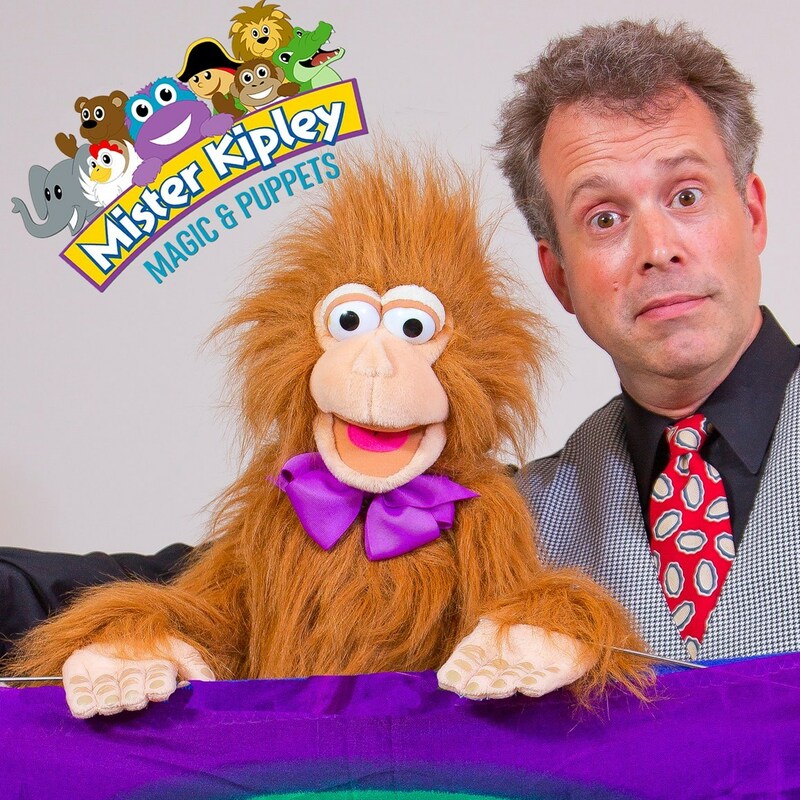 Mister Kipley Magic & Puppets will be having an interactive Children's Show here at Faith Lutheran Church and Lambs of Faith Early Childhood Center. 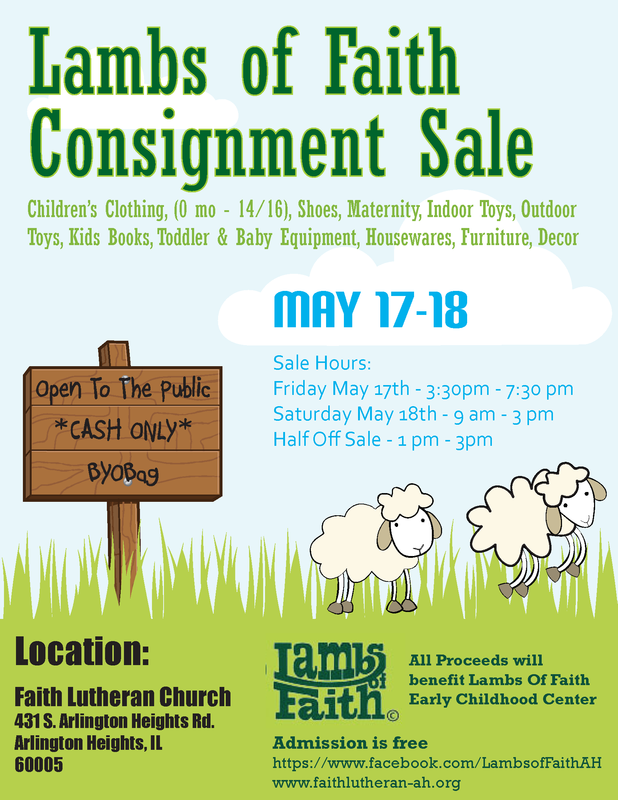 Save the date and join us for the fun! This event is also an Open House. Bring a friend!